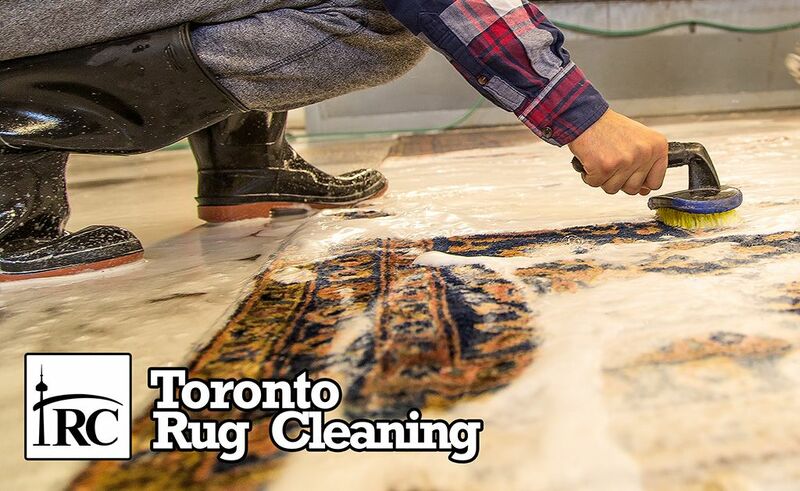 Traditional and time-tested hand washing of rugs and carpets is the first step in both the maintenance and restoration process. Traditional washing relies on cleaning by hand, not on machinery (either in the washing itself or the drying process) unlike commercial cleaning. A good carpet washer is almost an artist. A certain amount of passion and satisfaction is felt bringing an art object back into the best shape possible. A very good knowledge of rugs in general is a must. I have learnt a lot about antique rugs as well as about making new rugs from the washing process. The hand detects damage, problems, hard stains as well as where the carpets needs most work A gentle yet thorough handling ensures the carpet shape is maintained and no new damage is created. More surface area is handled with almost no risk of damage occurring through rough handling. In order for dirt to be removed from the body of the rug or carpet water must be compressed through from back to front. The best way to do this is by hand where carpets are washed separately with no sharing of water or soaps. 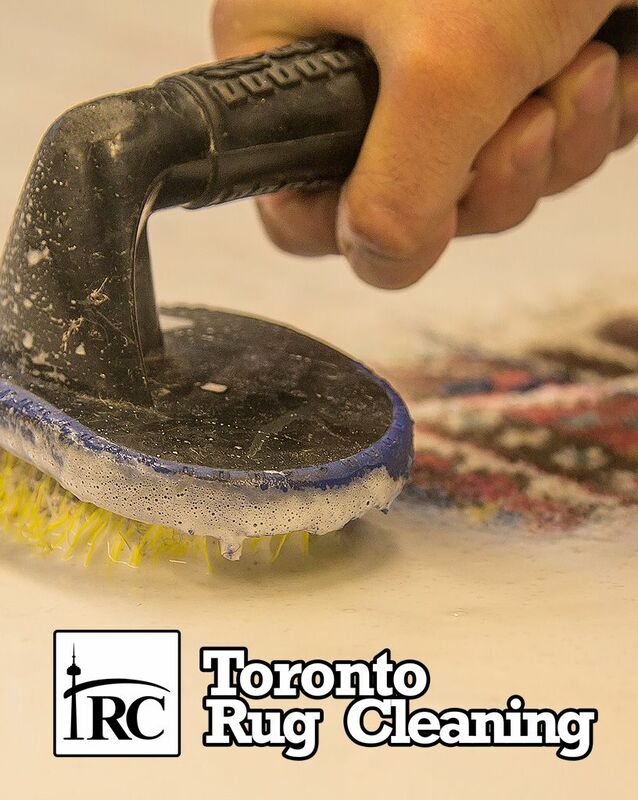 Transference of color, stains and chemical treatments is a large part of the damage caused in commercial washing where groups of carpets are often washed together. Proportionally a larger amount of time is spent washing a carpet by hand than by machine and therefore any adverse reaction in color or damage can be detected & stopped faster. Wool absorbs almost 3 ½ its weight when wet and then a crew of men is needed to wash by hand. The cost and time required are significantly more than commercially washed carpets. People who really understand carpets very well and know the importance of this process usually undertake traditional washing. The mechanized washing process of a non-standard product (piece of art) is generally not a correct way to approach maintaining a healthy carpet.